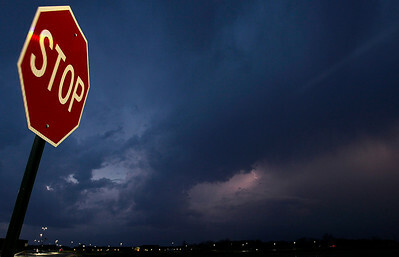 Matthew Apgar - mapgar@shawmedia.com Severe weather rolled into the area on Thursday, April 9, 2015 at Huntley High School in Huntley. Dark clouds filled the sky, which was lit by thunderstorms. 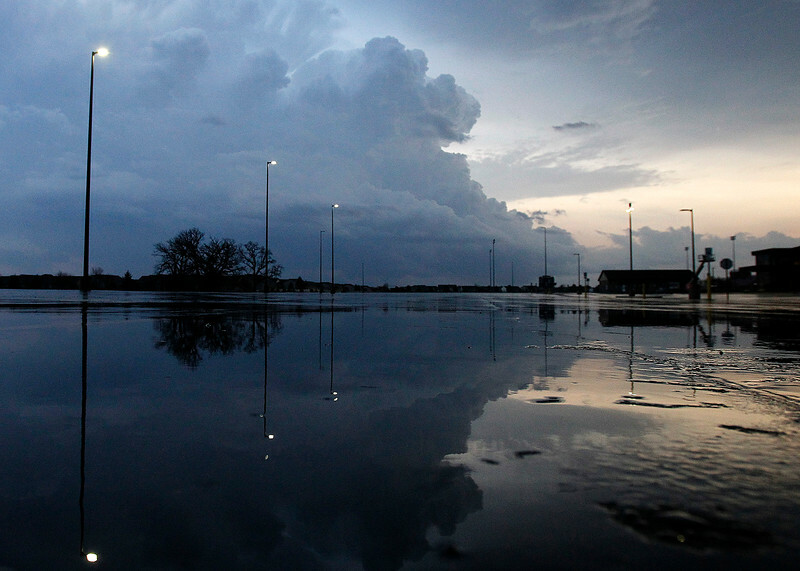 Matthew Apgar - mapgar@shawmedia.com Dark clouds roll into McHenry County, reflected in the wet pavement at Huntley High School on Thursday, April 9, 2015 in Huntley. 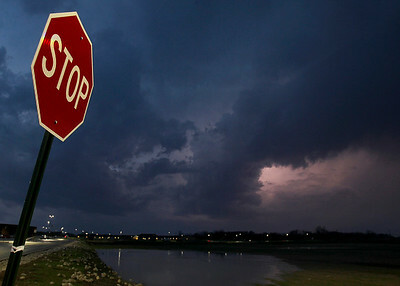 Severe weather rolled into the area on Thursday, April 9, 2015 at Huntley High School in Huntley. 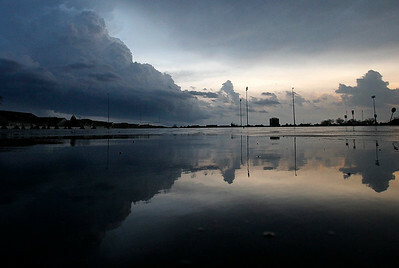 Dark clouds filled the sky, which was lit by thunderstorms.